Check out Tobi's 2750 Cotw Classic Sneakers Introducing your sneaker solution to all your casual daytime 'fits, the Superga's 2750 Cotw White Classic Sneakers. You just gotta feel it to believe it, these cool sneakers feature the most comfortable fit, round toe, laces, and a thick rubber sole. 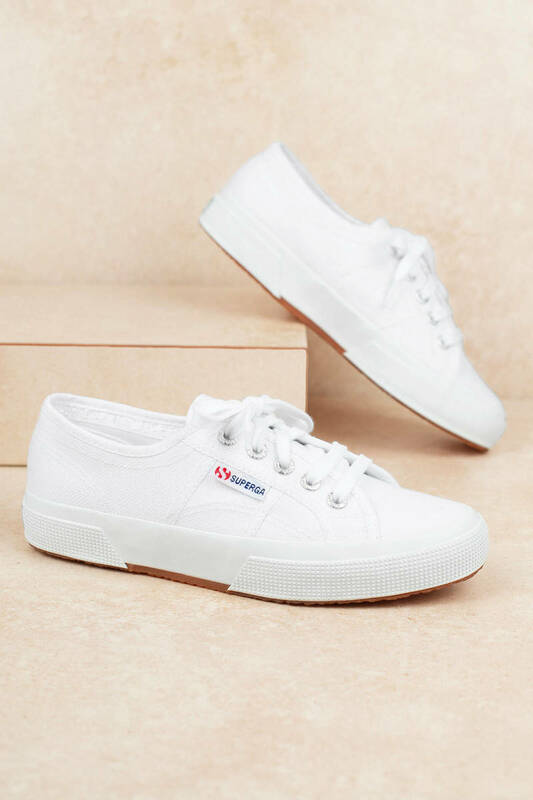 Whether you're sightseeing in the city or raging on Sunday Funday, these flat sneakers got you. 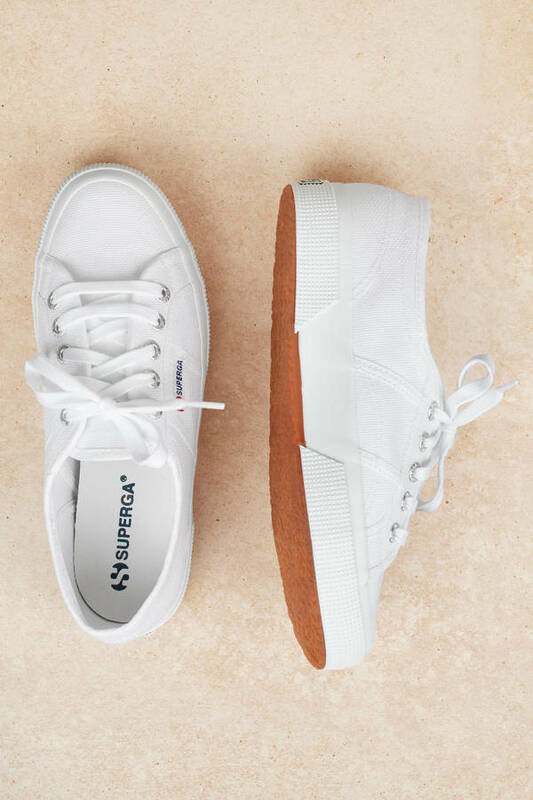 Introducing your sneaker solution to all your casual daytime 'fits, the Superga's 2750 Cotw White Classic Sneakers. You just gotta feel it to believe it, these cool sneakers feature the most comfortable fit, round toe, laces, and a thick rubber sole. 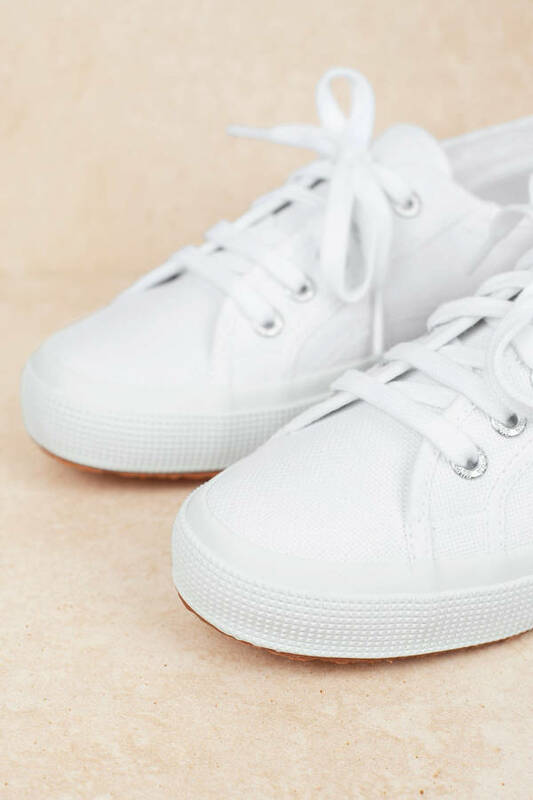 Whether you're sightseeing in the city or raging on Sunday Funday, these flat sneakers got you.